Cake pops with layers of pretty edible wafer paper, applied with piping gel, make a sweet crafty look that only decoupage creates. 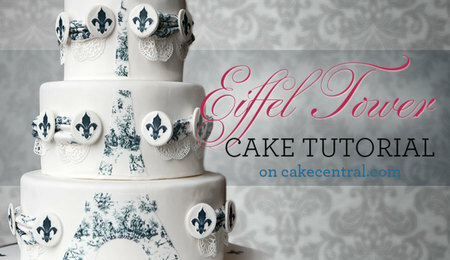 Paper crafting often inspires cake decorating and the decoupage technique is no exception. I’ve used Icing Images pre-printed edible wafer paper to make these cake pops a breeze. This project is family friendly, so get your kids involved, they’ll love it. I was inspired to make this project when I received the Easter and Flowers pre-printed wafer paper packs. Immediately I knew I would create a decoupage project, I was thinking of a fondant covered cake with layers of pastel patterns. I was going for something charming like a family heirloom quilt, cute like Easter bunnies and chicks, bright and fresh like the Spring season. In an "A-HA" moment, some pretty paper easter eggs came across my Pinterest feed and I though "I will do that in cake!" more specifically cake pops. These egg cake pops are the size of actual eggs, which is actually really huge for a cake pop. They are a very generous size and I don't recommend making them any smaller. Just be sure you roll the pops very smooth and tight and push the stick in at least half way up the pop so it stays together. 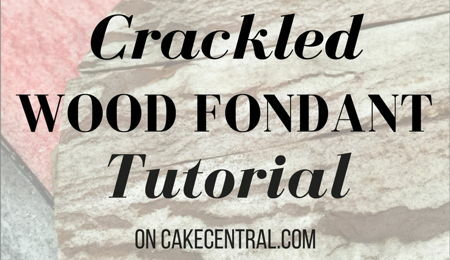 Working with chilled cake pop mix will help them hold together. Wrapped in cello bags with a ribbon bow, they make a lovely gift. Not only are these beautiful, they are delicious. 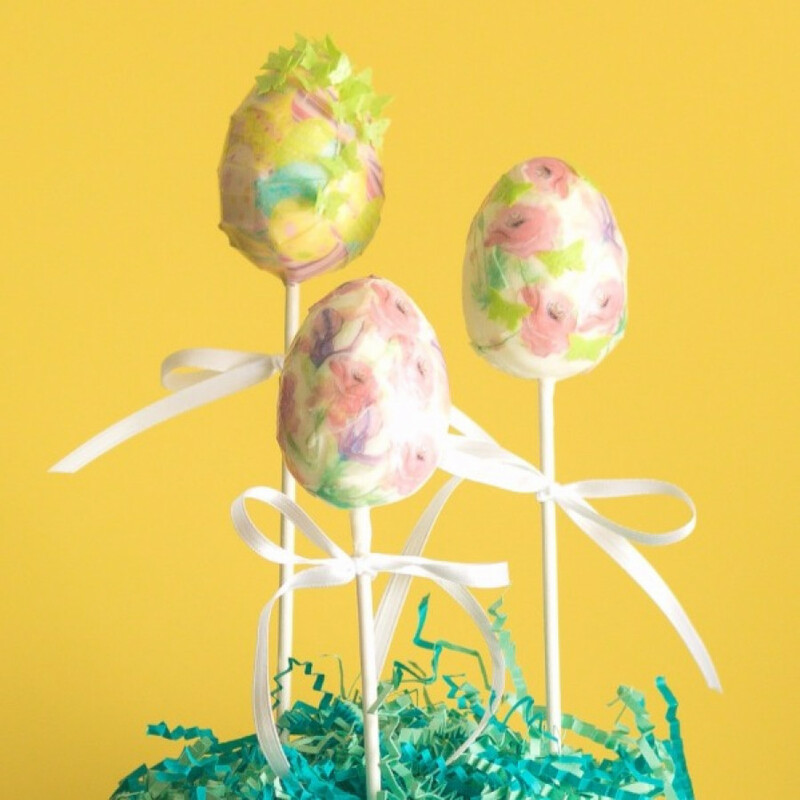 Who wouldn’t want to find decoupage Easter egg pops in their basket? 1. 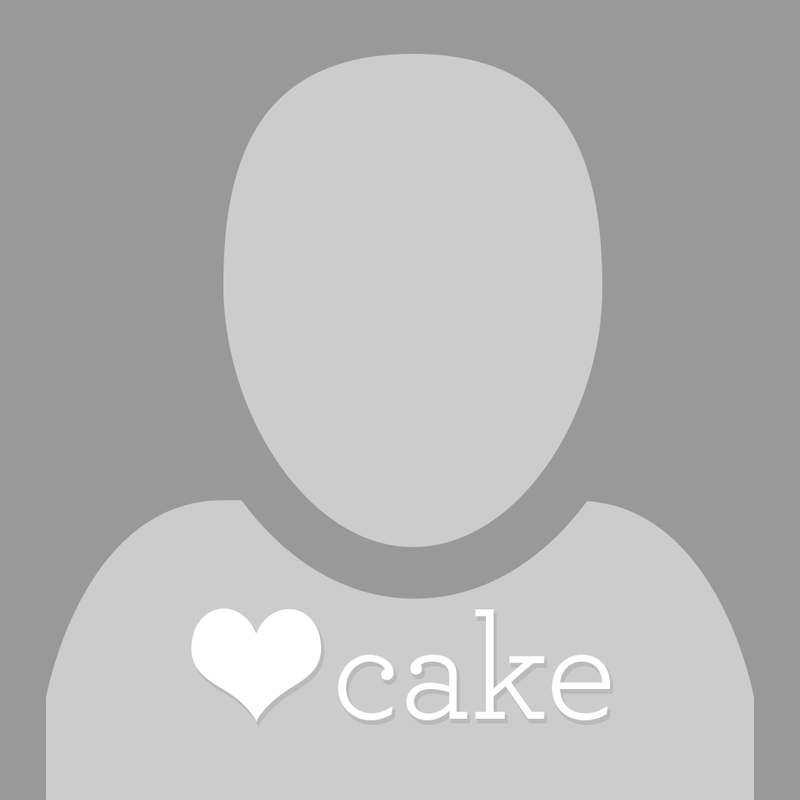 Prepare cake pop mix using the recipe of your choice. For a recipe and tips visit Cake Pop Problems & Tutorial. 2. Melt candy melts following package instructions, set aside. 3. Measure approximately 60 grams of chilled cake pop mixture, I use a large ice cream scoop so each one is the same size. Alternatively, you could press the mixture into an egg mold. 4. 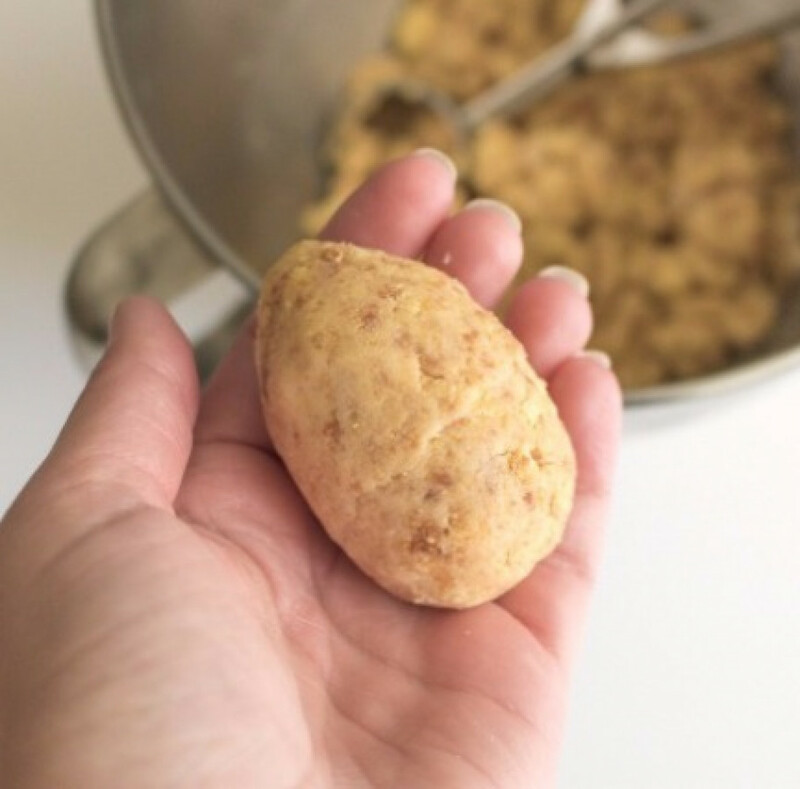 Form mix into a smooth ball, then roll into an egg shape. 5. Dip end of lollipop stick into melted candy coating and insert on bottom end of egg pop. Insert about half way up the egg. 6. Place into foam block and freeze for 20 minutes. 7. Re-heat candy melts for smooth consistency. 8. Dip chilled egg pop into candy melts all the way up to the stick. 9. Allow excess to drip off. 10. Place in foam block and allow to harden completely. 11. 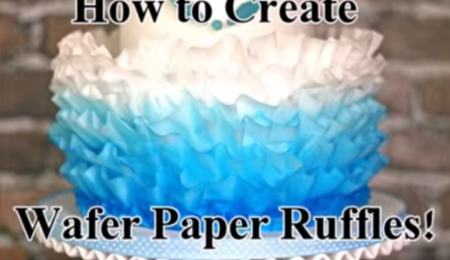 Cut or punch out shapes and strips from wafer paper. 12. Spray cutout pieces lightly with Paper Potion to soften. On my first egg I tried applying the wafer paper without using Paper Potion, while it did work, it was more challenging to smooth the pieces. After I sprayed the pieces they were easier to smooth onto the curved egg surface and laid flatter where they were layered. I don't recommend skipping this step. 13. Apply a thin layer of piping gel onto egg pop. 14. Place cutout wafer paper onto egg, use tweezers for small delicate pieces. 15. Brush a thin layer of piping gel over paper, pressing paper smooth with the brush. 16. Continue layering wafer paper until desired design is achieved. It is really useful for us to clear bing browsing history so just from our website get the tutorial by which you will easily deletebinghistory from your browsers in easiest way.